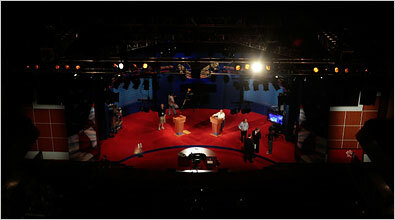 Title Live 2nd Presidential Debate: Talking about the economy published to cocoa-touch. Sen. John McCain has said he wants to shift the national dialogue away from the ongoing economic crisis and onto Sen. Barack Obama's character, and will likely use the stage of tonight's debate to do just that. 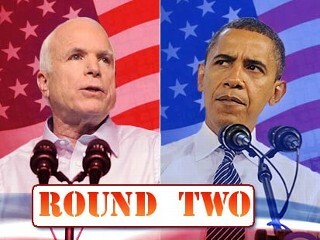 At least six million questions have been submitted via the Internet to be asked at the town-hall-style presidential debate Tuesday in Nashville between Senators Barack Obama and John McCain. That’s a lot of queries for 90 minutes, and obviously they won’t all get asked - there will be time for only 15 to 20.